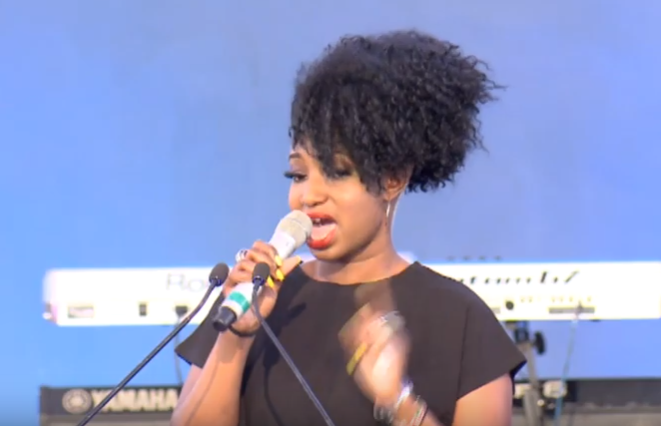 Homeboyz Radio presenter Talia Oyando gave a moving tribute during Bruce Odhiambo requiem mass yesterday at Nairobi Baptist Church in an event that was star studded. 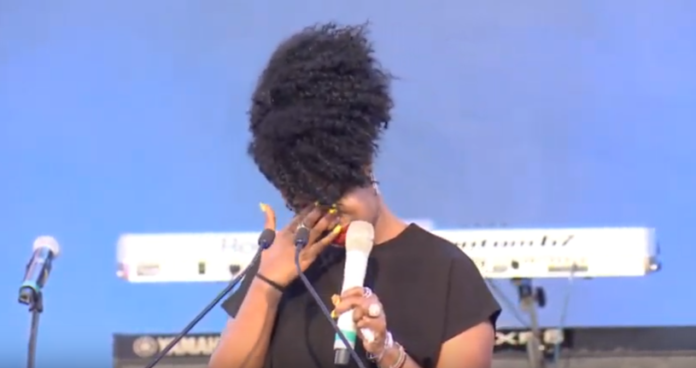 On Thursday family, friends and well-wishers gathered at the Nairobi Baptist Church for a memorial service for the fallen music producer. Talia gave a moving speech of how Bruce supported him after she lost her job. “I remember when I lost my job, he fed me every single day, every day,” Talia said in tears. The late Bruce Odhiambo was a personal friend to president Uhuru Kenyatta and his family. 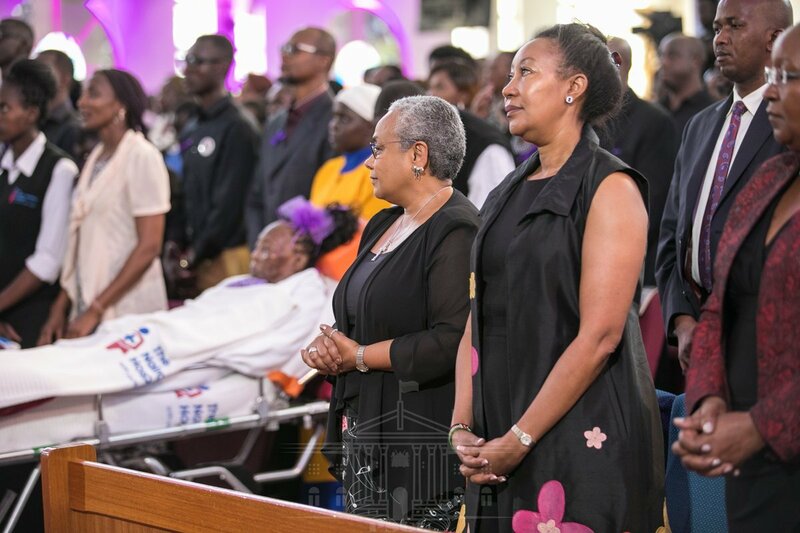 First Lady Margaret Kenyatta attended Bruce’s requiem mass and eulogized the deceased as a trailblazer with an unmatched zeal to support local talent and artistes.